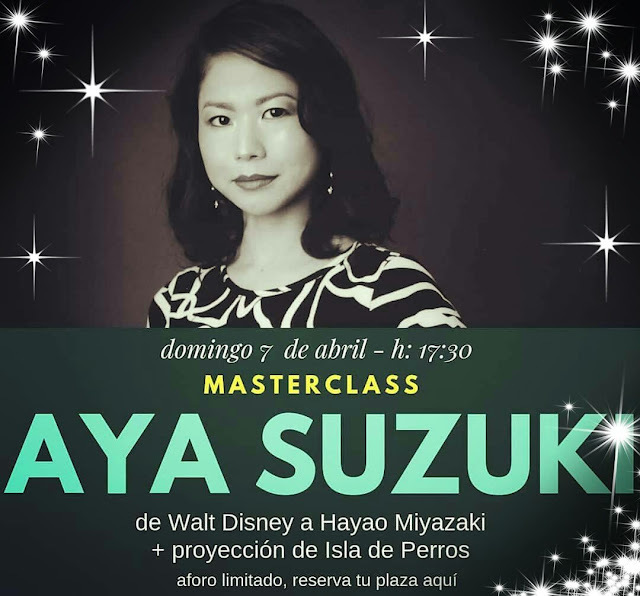 Next masterclass! 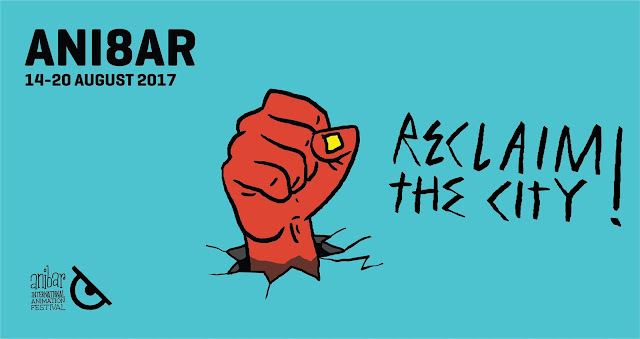 April 7, 17:30 at the Cortoons Festival (Gandia, Spain)! Please be sure to book in advance as my past talks have sold out! See you soon! 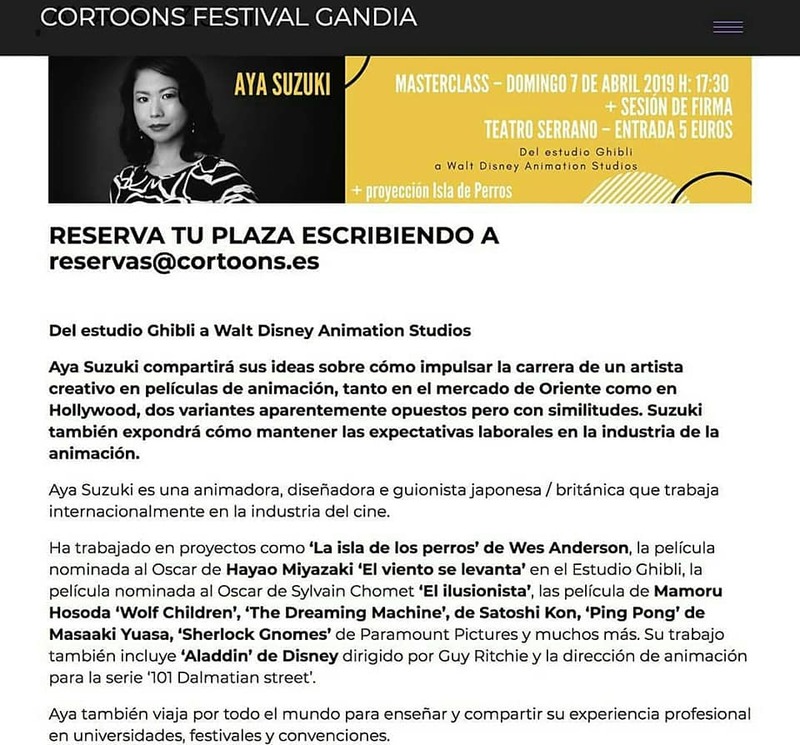 🤓I will be teaching a Masterclass at the Semana de la Animación 2019 (Barreira A+D) in Valencia (March 1st, 17:30). Please be sure to book tickets as my past talks have sold out in advance! See you soon Valencia!! 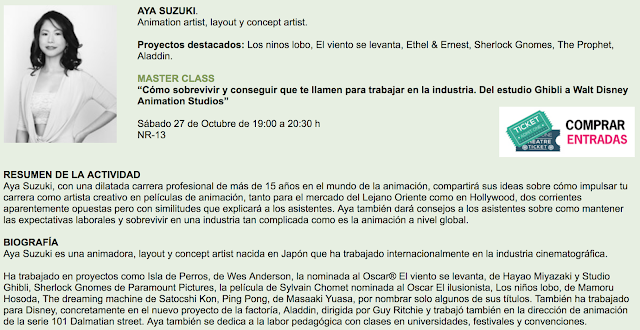 I will be teaching a Masterclass at the Animayo International Film Festival in Madrid (24th Nov, 18:30)! Tickets available here. 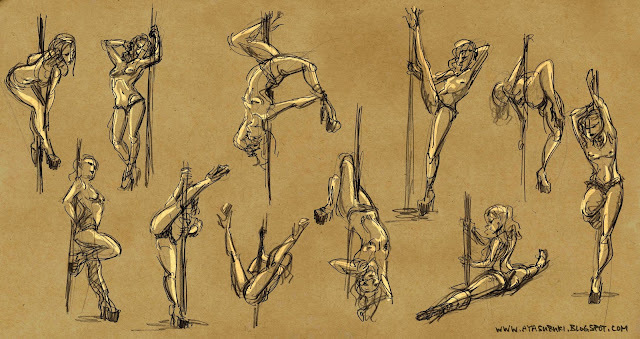 I will be teaching at 2 festivals this month. Tickets for both are available via the following links. 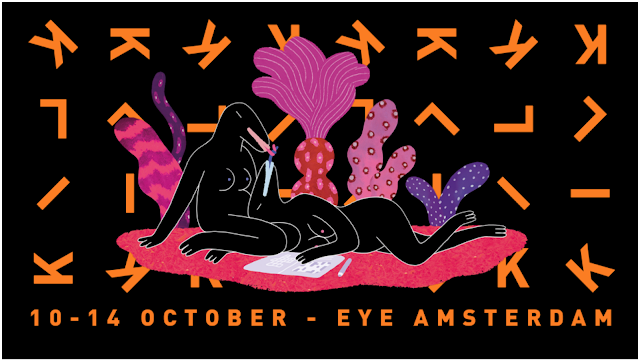 Super excited to be teaching a masterclass at the KLIK animation festival (Amsterdam) Oct 13th, 12:45!! Tickets available soon i guess? See you all there! Merry X'mas and a Happy New 2018! Scenes I animated for "Simon's Cat off to the vet"
I will be teaching a Masterclass in animation production at the Anibar animation festival (Pejë, Kosovo). 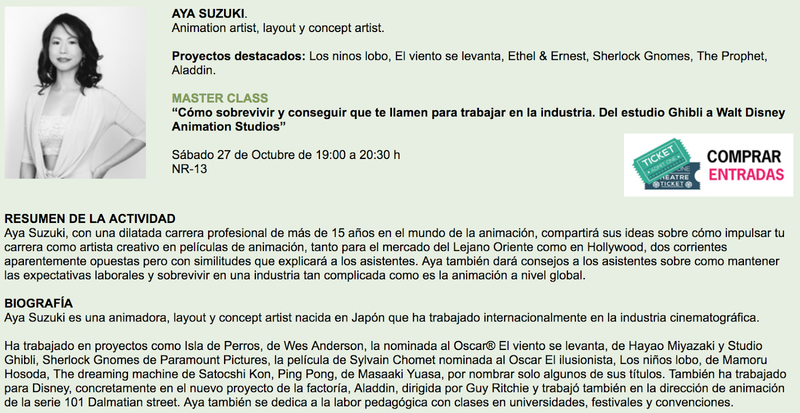 I will be teaching a master class at the Non Stop festival Barcelona on March 18th, 19h at Sala de actos. 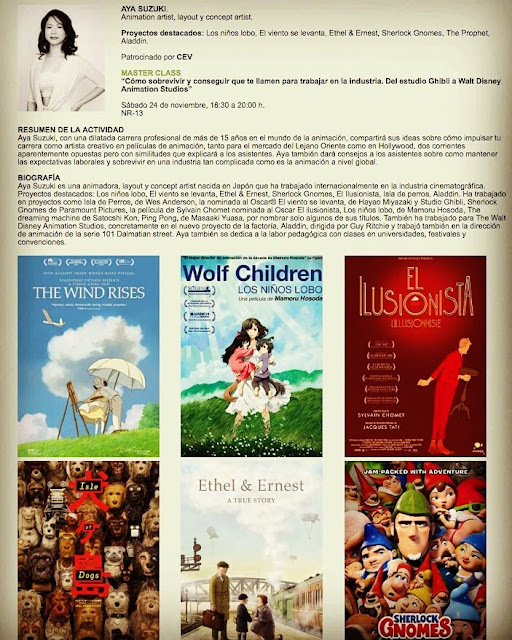 I will also be a jury for competing animated films at the Mecal film festival. My last job on paper from 2013. 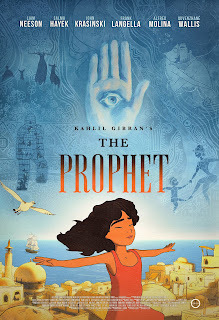 Unused animation from 'The Prophet'. 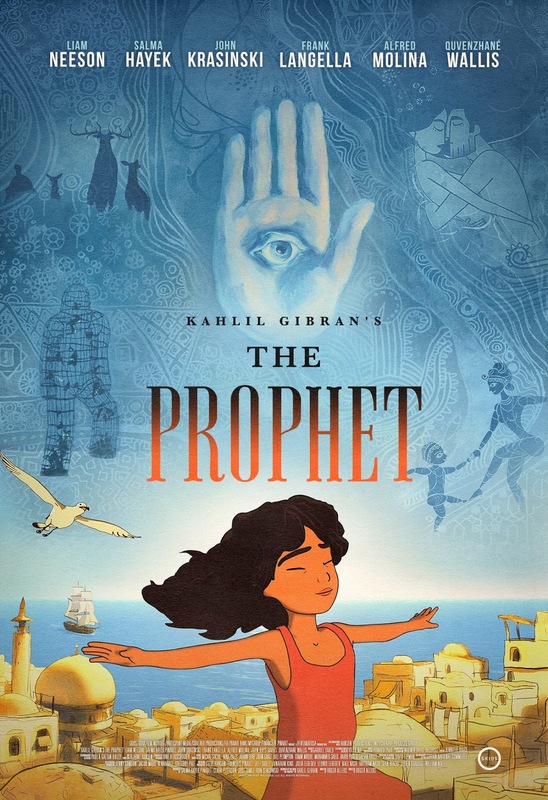 Voice by Salma Hayek. Just for fun (and experimentation). 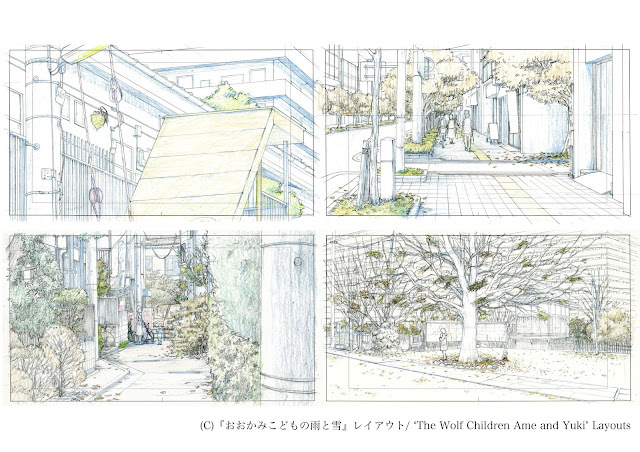 My work on Mamoru Hosoda's 'Wolf Children'. My interview and some of my work are included in the Wolf Children Art Book and Official Book. Only available in Japanese unfortunately. 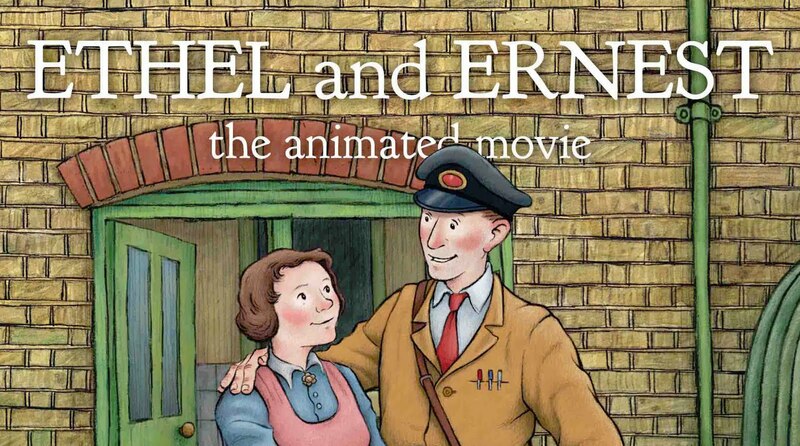 My very first job I worked on in animation, more than 10 years ago now. Both directed by Sylvain Chomet. 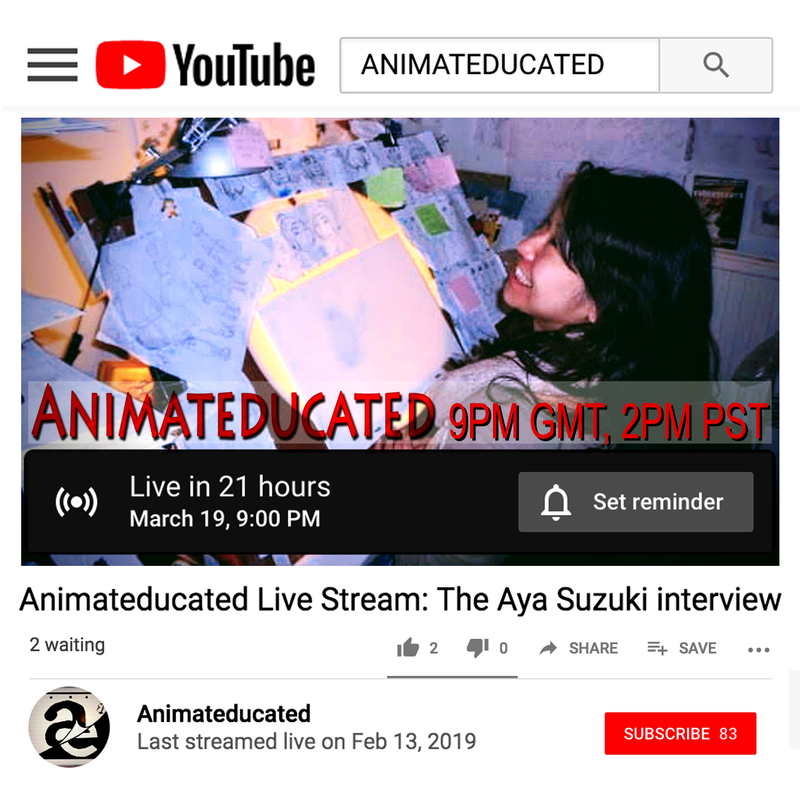 I did the assistant animation, inbetweens, and some animation for both. Soon after finishing these, I started working on 'The Illusionist'. 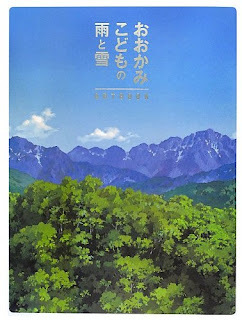 I found the DVD of this Japanese programme during my end of the year cleaning. Seeing it brought back many memories of working on 'The Illusionist'. Here's some of my work on the film. It's hard to believe that I started working on this more than 10 years ago. Looking at my animation now, it's embarrassingly bad, but hey, at least I know that my skills have improved. 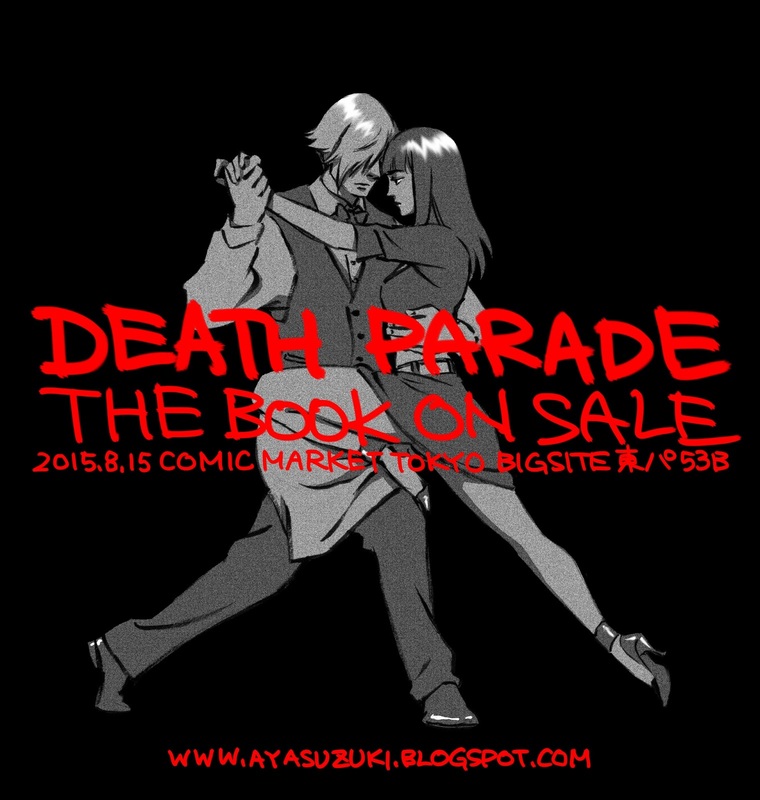 Illustration I provided for the staff book of Death Parade. Aya Suzuki 'Death Billiards' reel from Aya Suzuki on Vimeo. I talk about the process of animating the scenes above on this podcast (from around 15:00). I have been selected by The Japanese Foundation through the Kakehashi Project as 1 of 5 members to represent 'New Japanese Animation Talent'. 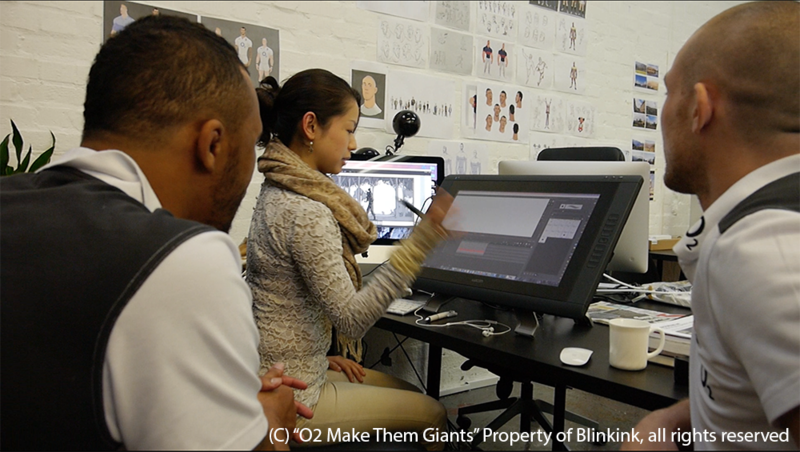 As part of the project we will be touring the USA, visiting and talking with studios such as Blue Sky, Frederator, Titmouse, Industrial Light and Magic and PIXAR. 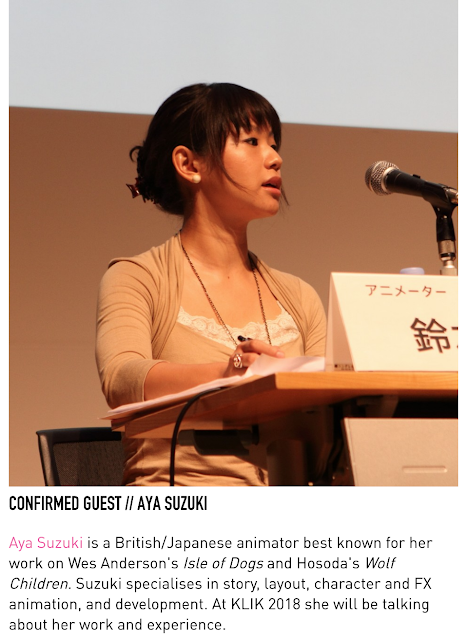 We will also be giving a presentation and talk at the New York Comic-Con 2014 on October 12th (Sun). Podcast of an interview I did with Sam and Tim from The Line collective. 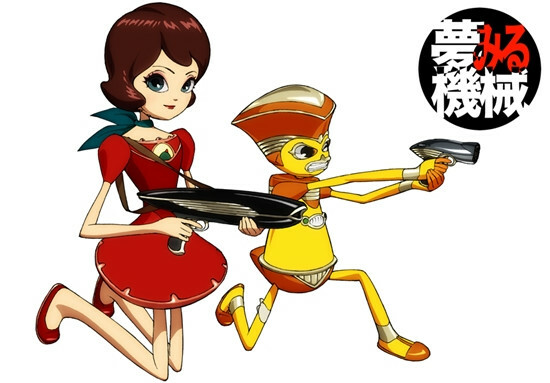 I did some animation for this film. 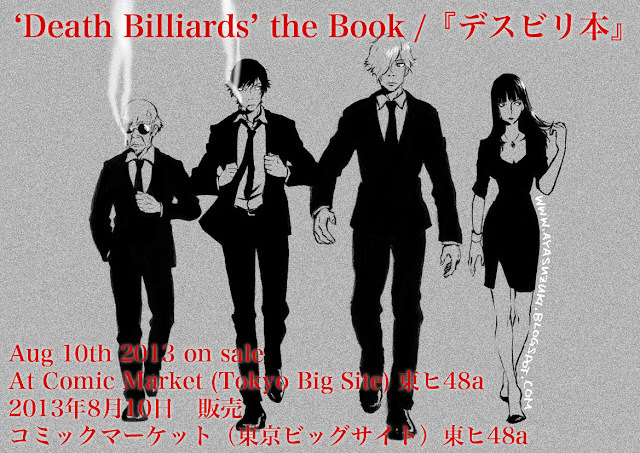 A 'Death Billiards' book will be available for purchase at this years summer comic market (August 10th) at Tokyo Big Site. This illustration is my contribution to the book. My most recent work. 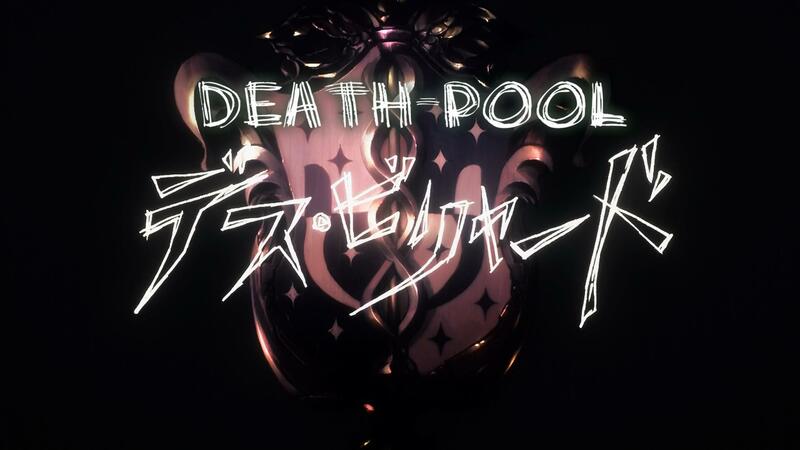 I worked on the Mad House project 'Death Billiards'. 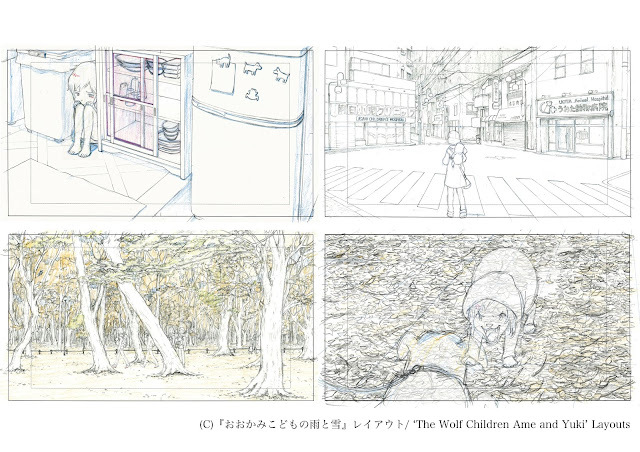 'The Wolf Children Rain and Snow (unofficial title)' third Trailer! 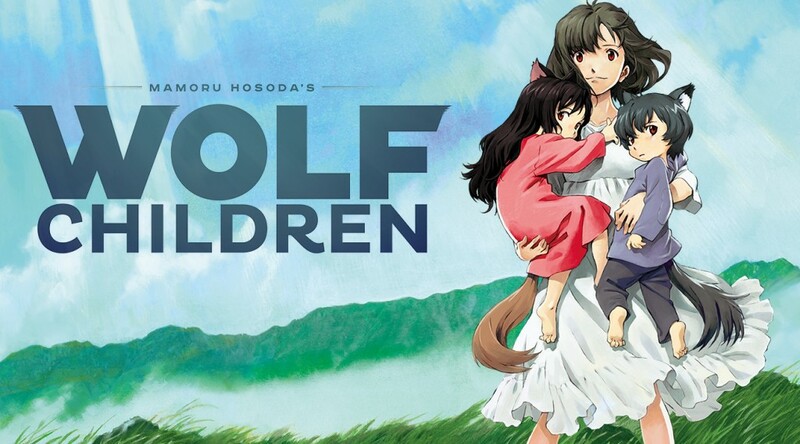 'The Wolf Children Rain and Snow (unofficial title)' second Trailer! 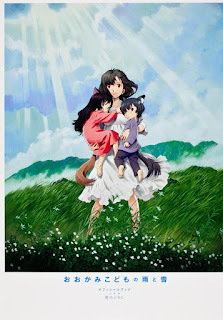 'The Wolf Children Rain and Snow (unofficial title)' First Trailer! The project I have been working on and the studio I have been working at for the past 8 months has finally been announced! The animated feature directed by 細田守/Mamoru Hosoda ('Summer Wars', 'The Girl Who Leapt Through Time') is called 'おおかみこどもの雨と雪/Ookamikodomo no Ame to Yuki' directly translated 'Wolf Children; Rain and Snow', but there is no official english title yet. 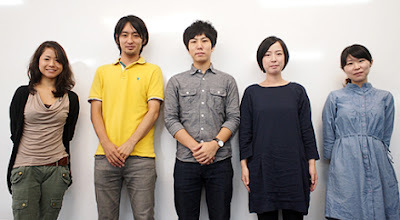 The film is being made at Studio Chizu, Mamoru Hosoda's new studio. 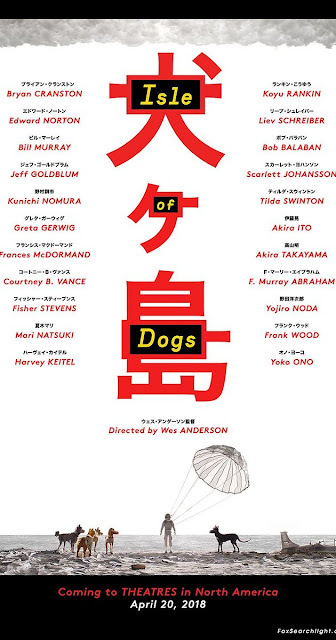 The film will be released in Japan July 2012! 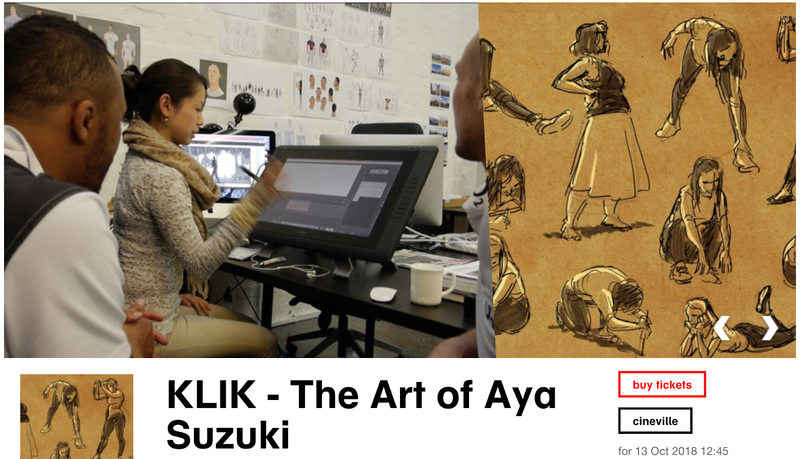 *Story/Layout/Animator/Concept* Guy Ritchie's 'Aladdin', 2D Artist at Disney Pictures. 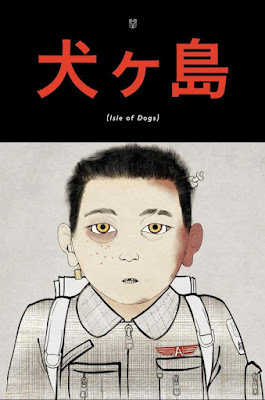 Formally Wes Anderson's 'Isle of Dogs', Miyazaki's 'The Wind Rises' at Ghibli, Hosoda's 'Wolf Children', 'Sherlock Gnomes' at Paramount Pictures, Madhouse, Simon's Cat,etc.